We’re here to offer up some of the best time-saving hairstyles (of course) that will give you the time to hit the snooze button for an extra 10 minutes, without looking like you’ve not brushed your barnet for a week. Especially when you do drag yourself into the office. For this, we’re turning to YouTube sensation Zoe Sugg (aka Zoella), who has given us serious hair envy with her amazing array of styles. This is a must-know for anyone looking to hide their unwashed hair. Here Zoella is rocking two braids, a cute look and a great way of chucking your hair up and out of the way. For anyone as hopeless as me at braids, thankfully Zoe has blogged her how-to guide to one braid look perfect for work. Much easier than a braid, the luxe ponytail is just a super sleek up-do perfect for work. 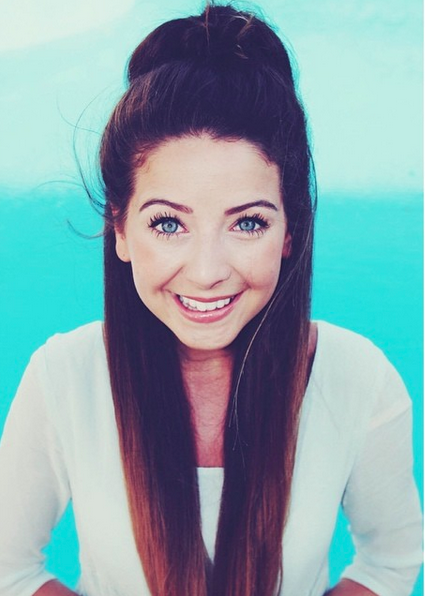 Zoella has been #blessed with some seriously luscious locks, which makes her the perfect model for a high ponytail. Yet another Zoella classic, the messy bun is a casual take on a formal up-do. Chuck it all up on top of your head and keep a few tendrils down for a loose effect, and you are good to go. The Hun has been a huge trend throughout this summer, with everyone trying out this messy, easy style. The hun eliminates any messy or unwashed hair but allows you to still keep some of your hair free. It’s a fun throwback to a popular look from the 90s and will take you no more than 10 seconds to achieve. 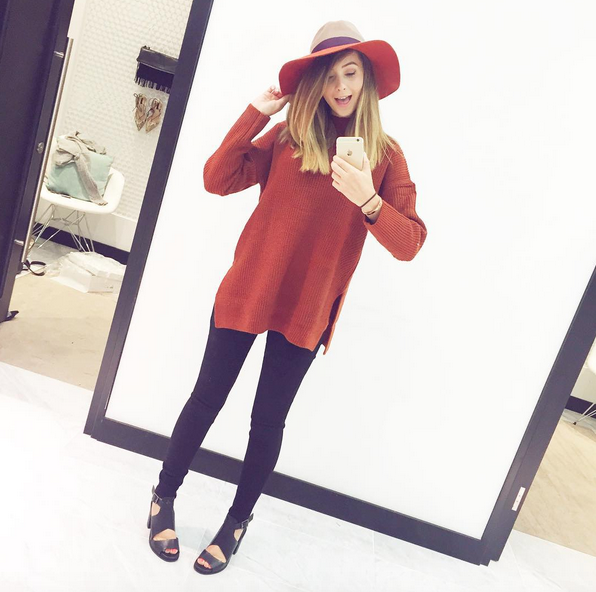 This might be a bit glammy for the office, but we’ve noticed that Zoella loves a good hat. Whether it’s a simple beanie or something a bit more dramatic, she accessorises like a pro. A hat is a perfect solution either to protecting your hair from adverse weather conditions, or as a way of hiding a bad hair day.